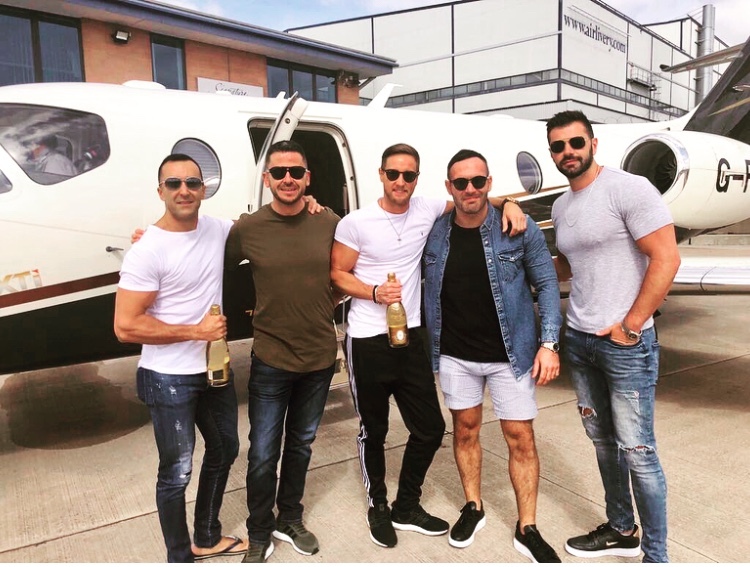 Fly in style on a private jet with Falcona to the party island of Ibiza this summer. 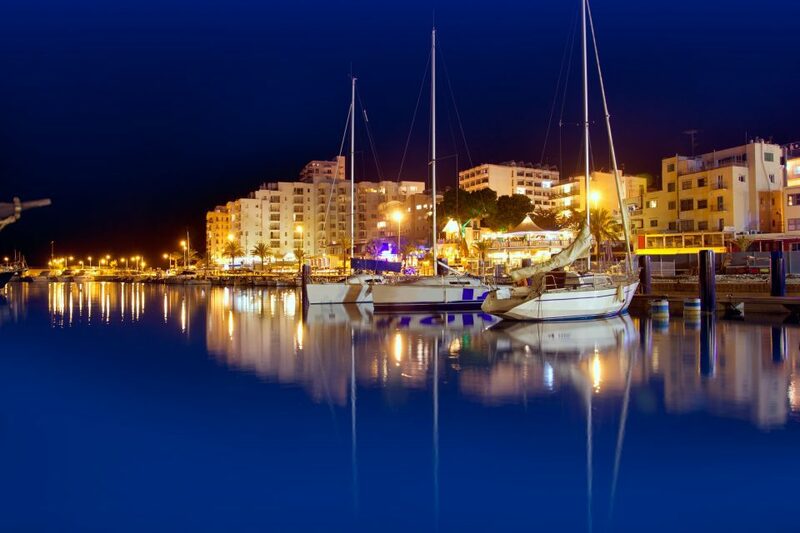 Famed for its all night parties and all day beach clubs, it’s the island that doesn’t sleep. It has something for everyone, so whether you prefer to relax all day at the beach or party hard at one of its many super cool clubs like Pacha or Ushuaia, the choice is yours. Ibiza’s club scene is second to none, drawing in hordes of dance lovers with its world-class EDM DJs and big-name clubs like Pacha. And that’s not to mention the legendary beach parties. Away from the bright lights of the party towns, there’s the island’s capital, Ibiza Town, with its UNESCO-listed old quarter crammed full of fascinating medieval architecture. There’s so much history to get to know under the surface. Ibiza is blessed with a string of soft, sandy beaches. 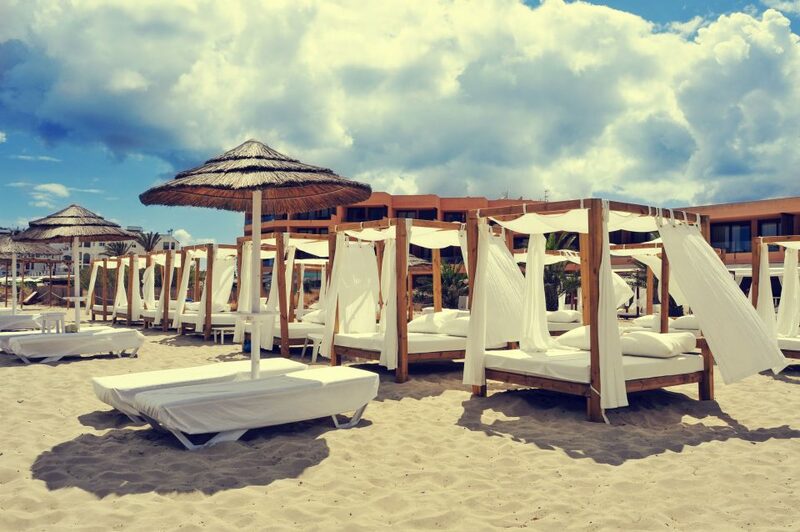 The bigger stretches tend to be lively spots like Playa d’en Bossa which has a slightly more sophisticated vibe and is home to three of the island’s super-clubs. With its luxurious seating, full berthing divan, spacious wardrobe and independent temperature and entertainment systems—offers uncompromising serenity. It seats up to 16 people in a spacious and luxurious cabin. Expansive and versatile, it provides the flexibility to deliver customised solutions for any corporate requirement. A three cabin zone, with a full galley for hot meals, large hold for up to 20 cases and a full stand up bathroom. 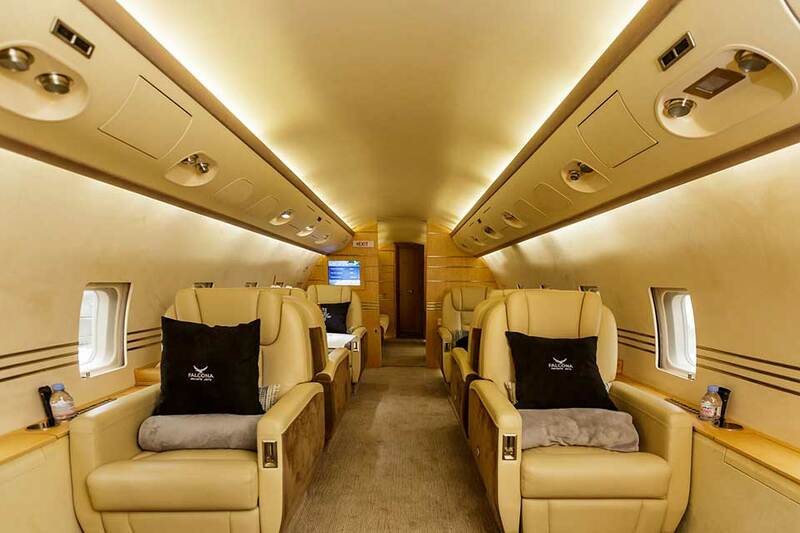 You can relax and enjoy a complete suite of in-flight entertainment capabilities or leverage state-of-the-art business communication technology. 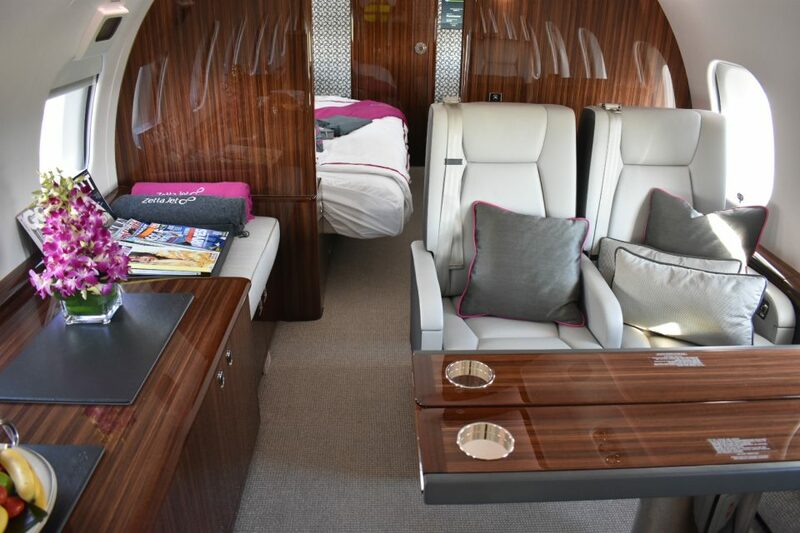 The cabin of the Learjet 75 business jet is in a class of its own, designed for ultimate comfort and privacy: flat floor for ease of movement, pocket door for reduced noise levels, and fully-equipped for productivity. Step up into an unmatched light jet experience. The only flat floor cabin and 8-seat double-club configuration in the light jet category. 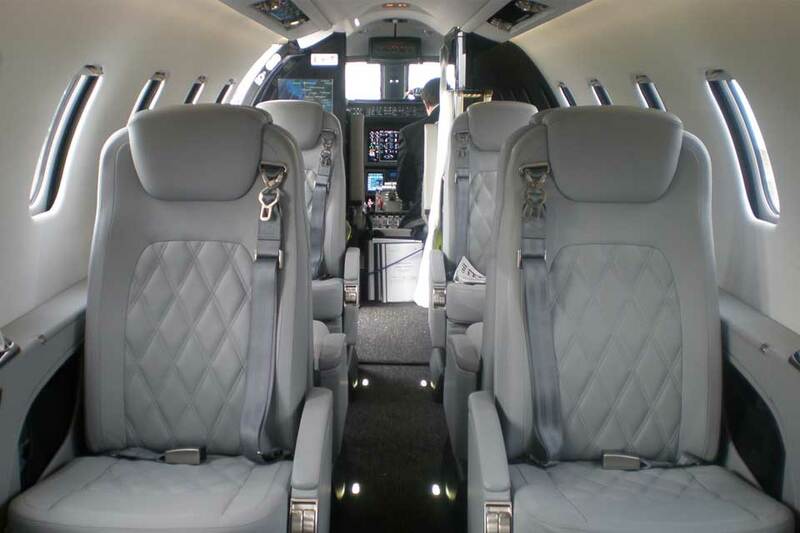 Sit back and relax in the quietest and most private cabin in the light jet category. The only light jet certified to a higher safety standard. Fly faster without compromising fuel efficiency. Stay connected at all times. Control your environment, access high-speed internet, and enjoy the latest entertainment.